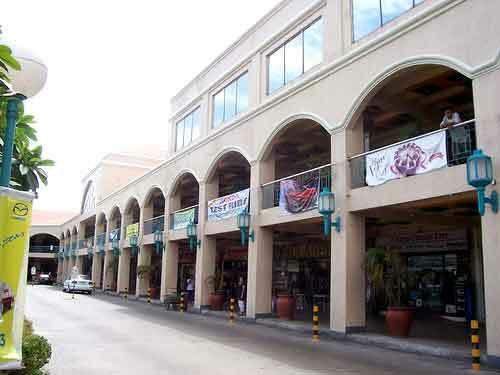 Shopping - Gemango Software Services Inc.
Cebu's metropolitan area boasts of modern shopping centers complete with dining, entertainment, health, and leisure facilities. 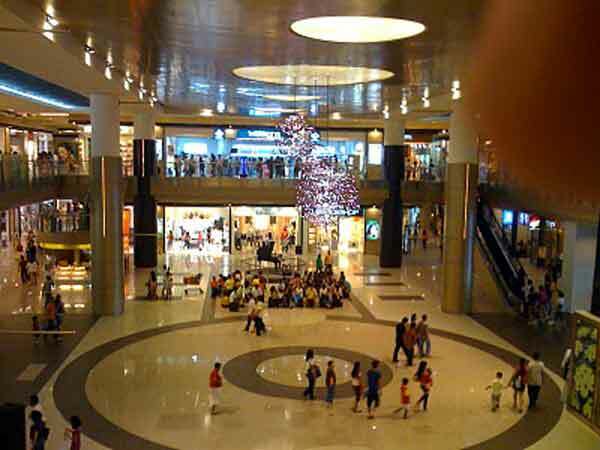 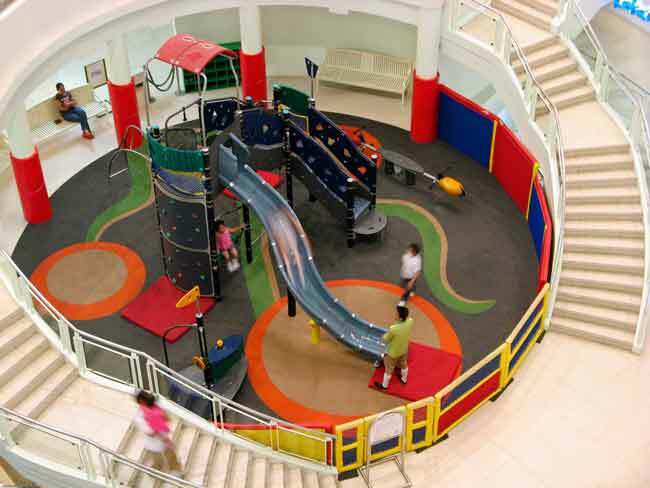 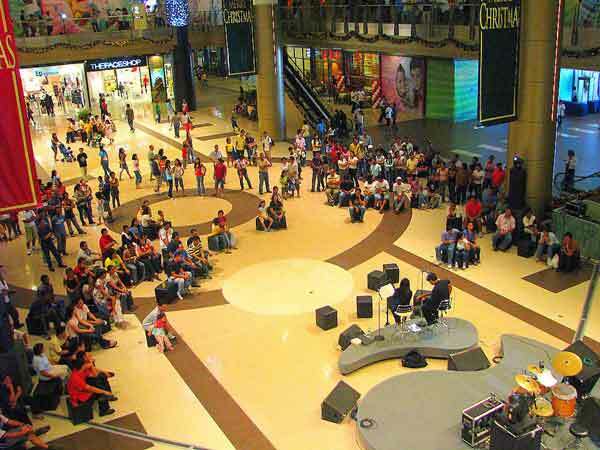 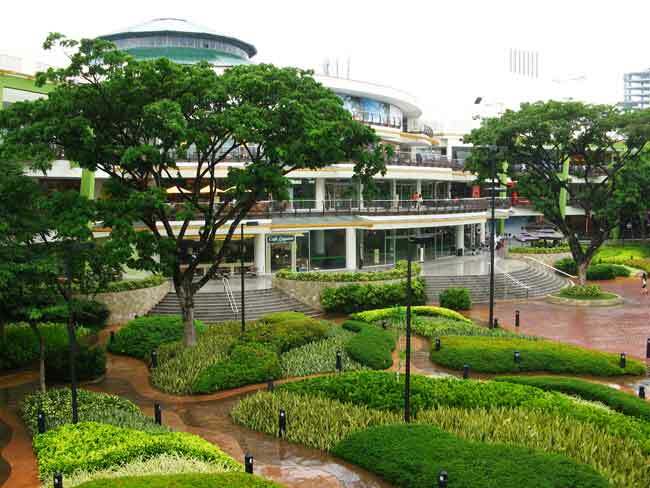 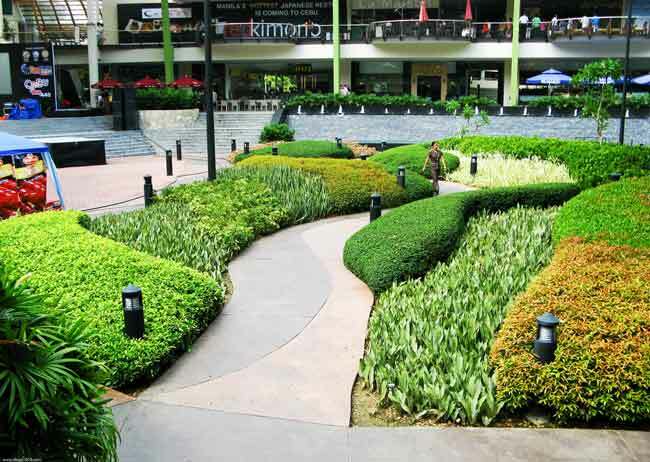 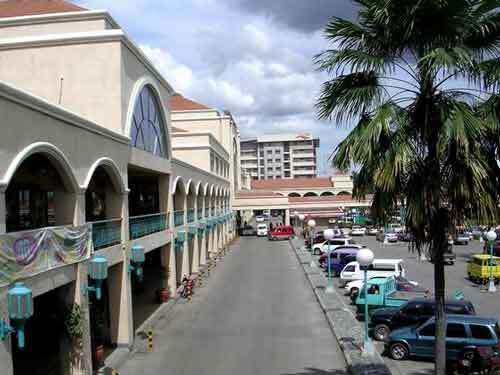 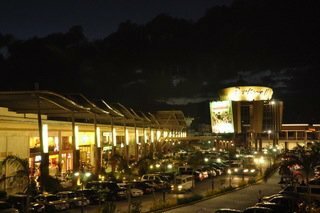 Ayala Center Cebu is the city's premier shopping, dining and entertainment destination. 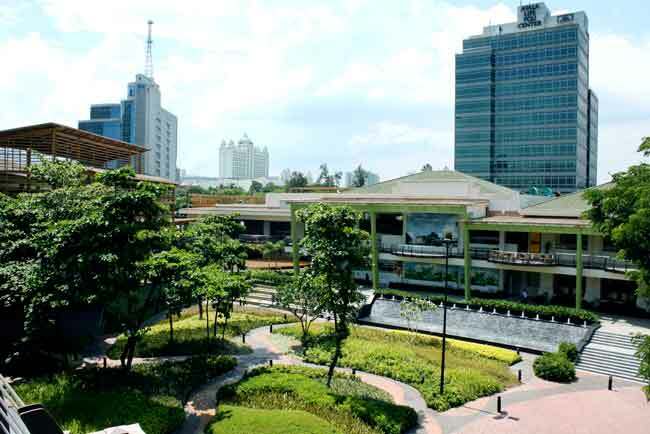 Newly expanded to provide more rewarding experiences amidst a masterfully-designed space, it offers only well-thought-of retail and leisure choices embodying the discriminating and distinctive taste of Cebuanos and expats. 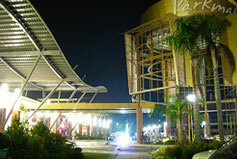 It is located just across the street from Gemango's office. 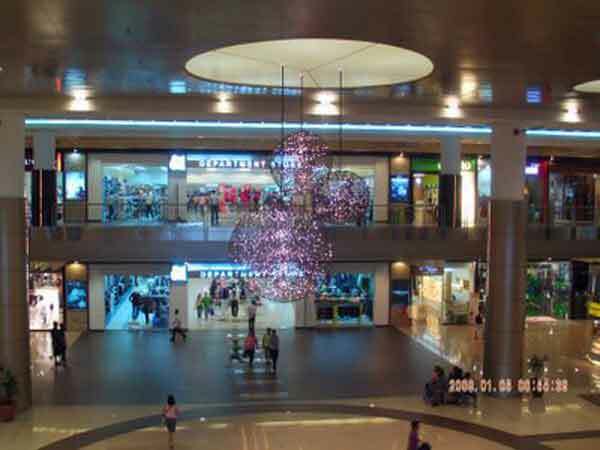 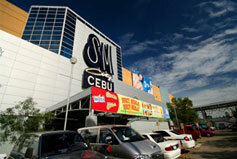 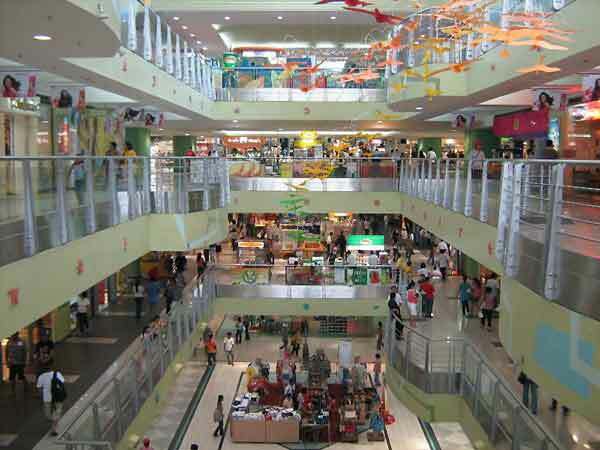 SM City Cebu, is another major shopping destination in the City. 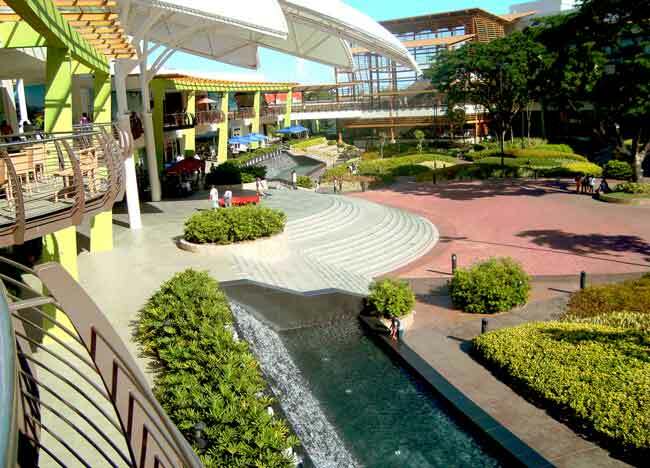 With its almost 500 retail stores, outlets, restaurants and cafes, it offers a variety of fashion, electronics, home and furnishing, personal care and services, and a wide array of local and international cuisines, family-fun and entertainment. 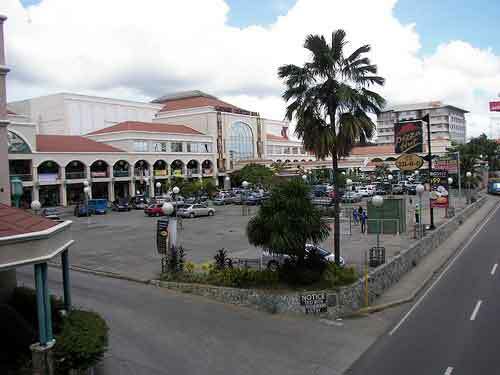 It is just a 15-20 minute taxi ride from the Gemango office. 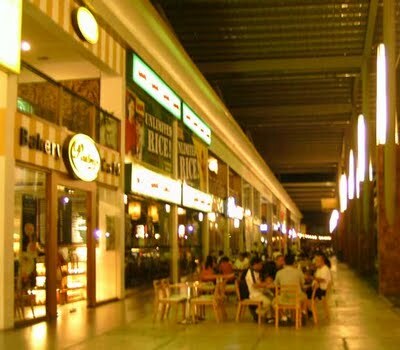 Parkmall is a new shopping and dining hub that offers al fresco dining experience and the some refreshing concept shops. 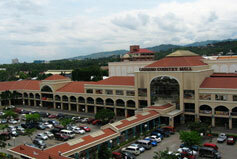 It is located across Cebu International Convention Center in adjoining Mandaue City. 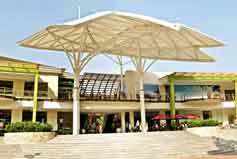 Going there takes a 25-minute taxi ride from Gemango office. 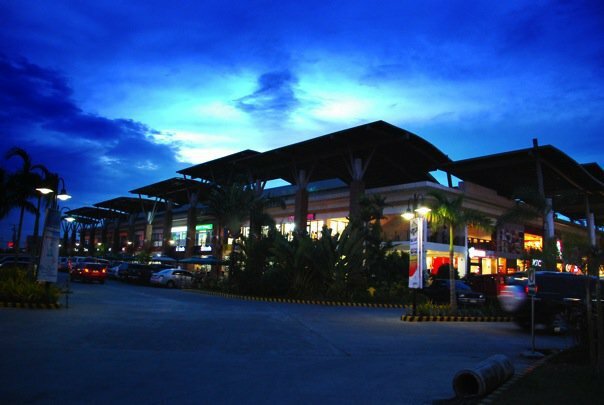 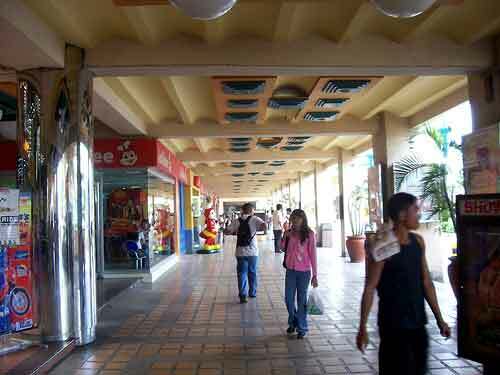 Gaisano Country Mall is a villa-inspired mall that gives one an open-air shopping feel. 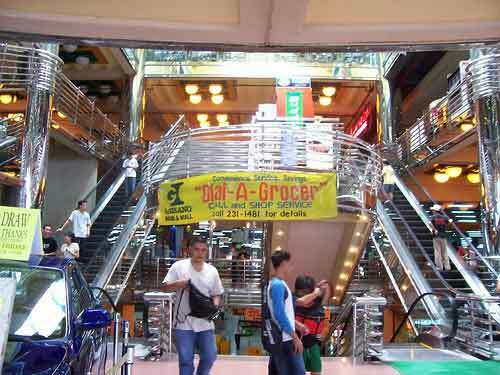 A part of the Gaisano store chains, the mall has six cinemas, an entertainment center, a department store, grocery, and a bowling complex. 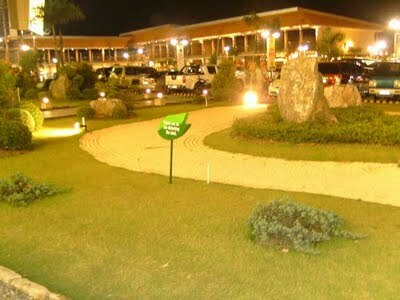 It is a 10-15 minute taxi ride from the Gemango office.